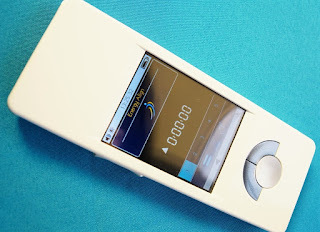 Click here to learn more about the MiHealth Bioelectric Biofeedback device used during your scan in person or at home when you purchase the NES Health MiHealth Pulse Electromagnetic Frequency Device. Pulsed Magnetic Feedback is known to help reduce stress and re-educate parts of your body and mind to create healthier patterns which can lead to a better quality of life. The goal is to get your cellular and body’s energy flow back to operating with maximum efficiency. Because the body can easily get trained into “patterns” where the energy becomes sluggish or stuck, rejuvenating your body’s energy flow is critical to releasing stuck patterns. By rejuvenating your body’s energy systems, your body’s own innate intelligence takes over. Would you like to know more about the NES Health Body Field Scan? Watch for posts coming soon.